Fantastic event with Ruth Mancini and Claire Askew, chaired by the brilliant Fiona Stalker. The evening culminated in a reading at Noir at the Bar. I wrote a piece reflecting on my experiences at the criminal bar in The Telegraph. Listen to Harriet here in conversation with Mariella Frostrup and the author/barrister Tony Kent (from about 8 minutes in). Available early at Waterstones and Foyles! 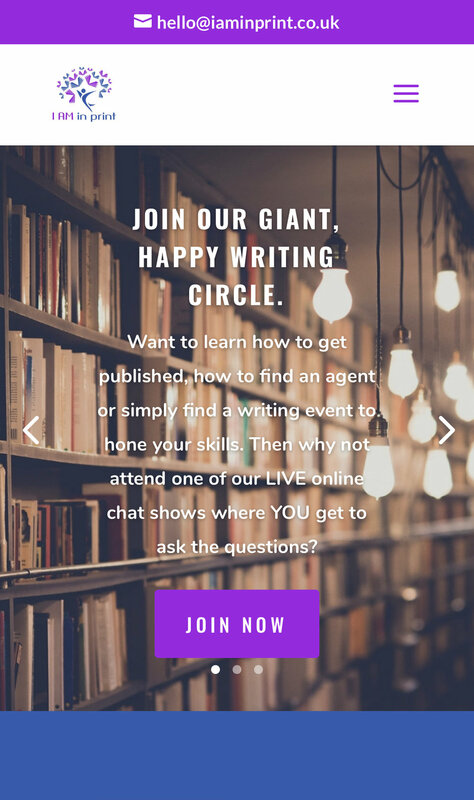 I will be appearing on a free webinar hosted by I Am In Print - sign up to ask me any questions you might have about Blood Orange or writing in general. Happy New Year! It feels as if I’ve been waiting forever, but 2019 is finally here, when my debut novel will be published. And I’m delighted to say that it has been included in a few lists of debuts to watch for this year - Cosmopolitan, The Sun, The Express, the Sunday Express and The Observer. It’s a great start to the year. Tickets for many of these events are now available – click on the Events button on the menu above to find booking links. 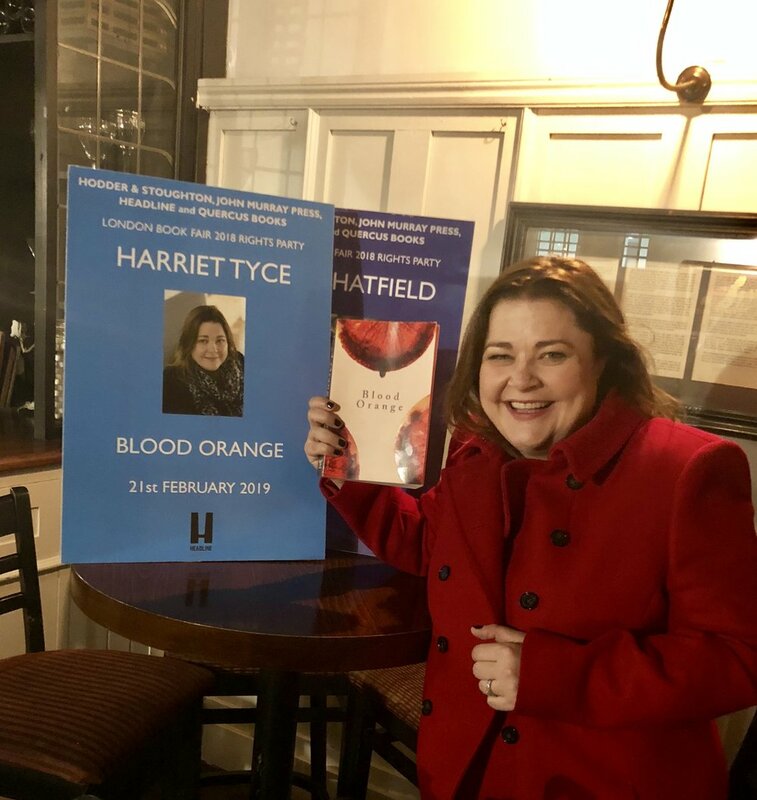 Drinks event to preview Blood Orange pre next year's publication. Me my book (proof) and I.